Allison used the Atlanta Truck show to announce plans for its new nine-speed fully automatic transmission due in 2020. The new nine-speed transmission has a deep first gear ratio, includes an integral engine stop-start system\ and is scheduled to be released to coincide with the USA Environmental Protection Agency’s Phase 2 GHG and Fuel Efficiency Standards. 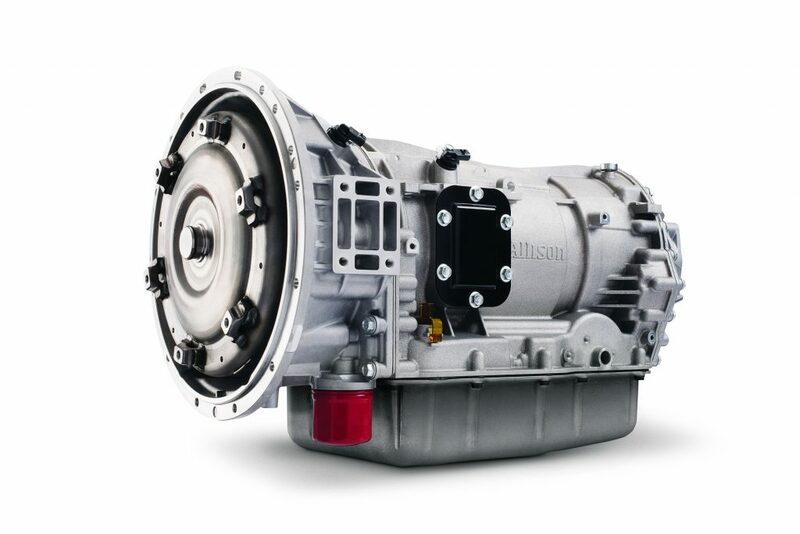 “This nine-speed product launch represents the first in a number of new products which will demonstrate Allison’s ongoing commitment to addressing the global challenge of improved fuel efficiency and reduced greenhouse gases,” said Allison’s senior vice-president of product engineering, Randy Kirk. Kirk added the new nine-speed will reach up to seven per cent greater fuel efficiency than the current base six-speed model. The new transmission marks the first of its kind for the medium-duty market, specifically distribution trucks, rental and lease trucks, and buses, Kirk said. Kirk said that drivers can also look forward to better comfort due to smaller steps, a smoother start, and improved acceleration with the new transmission and that the new gearbox will succeed the company’s six-speed transmission when it is released. The NACV Show offered attendees and exhibitors many opportunities to learn more about the industry’s outlook and trends. The show kicked-off with an Opening Ceremony hosted by the American Trucking Associations.